National Institute for Higher Education is a separate legal entity, www.nihe.bsu.by/. NIHE is a republican centre for higher education development and it carries out methodological support of the national higher education system. Also National Institute for Higher Education is the organization specialized on additional education of adults. 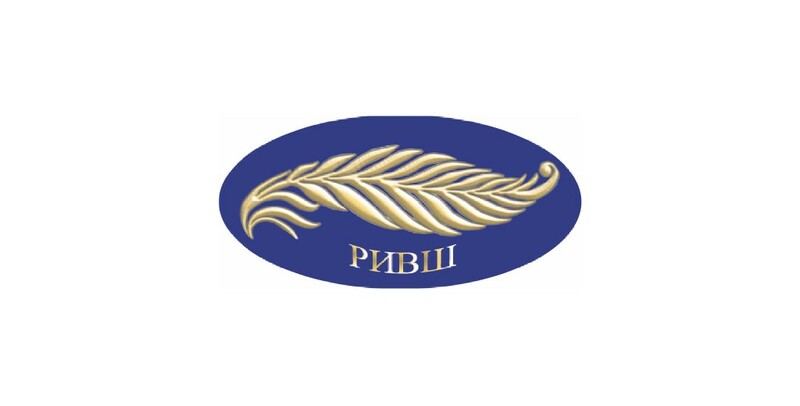 NIHE is accredited by the Ministry of Education of the Republic of Belarus and complies with the Quality Standards of the Department of Quality of the Republic of Belarus. NIHE System of Quality Management is certified on compliance with ISO 9001-2010. The main objectives of the National Institute for Higher Education (NIHE) are: qualification improving courses; personnel retraining programs; postgraduate studies; examination and control of the academic documentation on higher education and lifelong professional education; activity aimed at accession of the Republic of Belarus to the European Higher Education Area; scientific, methodological and legislative maintenance of the process of modernization of higher education aimed at the improvement of the quality of education; Ministry of Education activity support concerning modernization of the national system of education; functioning as Belarus ENIC. Smart Umbrella Management Solutions E.E.